The Milk Pail Market first opened way back in February of 1974. 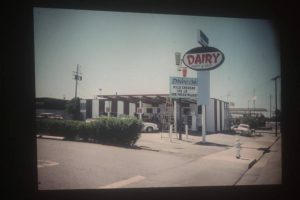 Until 1984, we were just a drive thru dairy! Since then, we have grown into a popular open air European market. 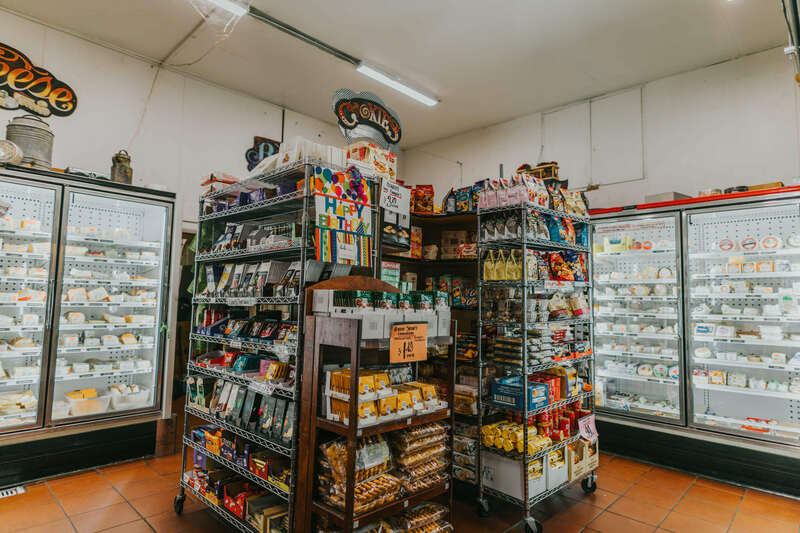 Our roots are in dairy, and some of those roots have allowed us to become a cheese shop with an unbelievable selection of both local and faraway cheeses. 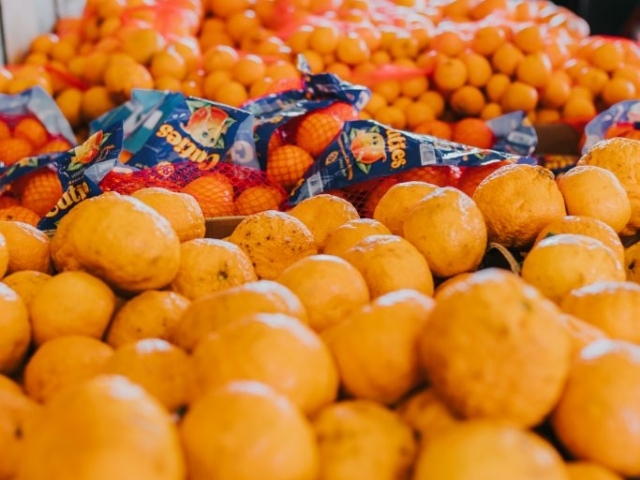 The expansion into produce began back in the late 1980s, and now we purchase seasonally from many growers on the coast, in the central valley, and down in the Hollister-Salinas valley. Read more details about our market below! 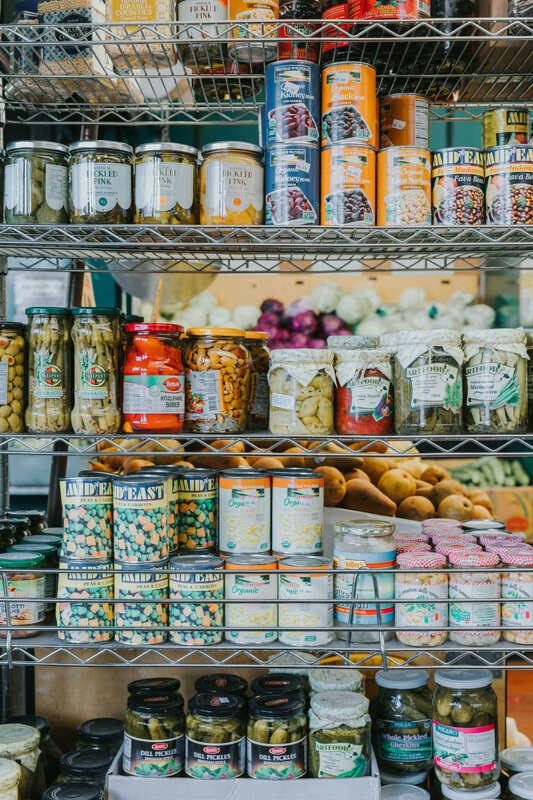 At The Milk Pail Market, you are bound to find something fresh and unique for that savory recipe you’ve been meaning to try. 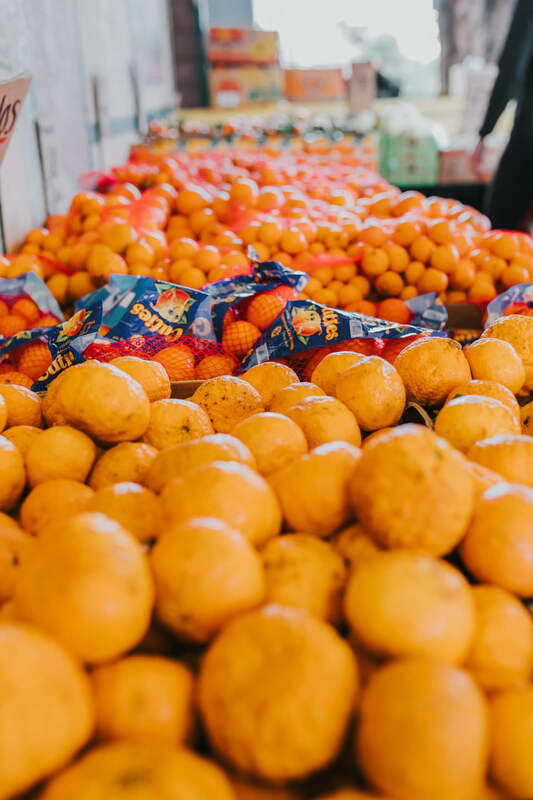 Our open air market in Mountain View always has a wide selection of delicious ingredients and other products. Come visit us to find adventure on every aisle! 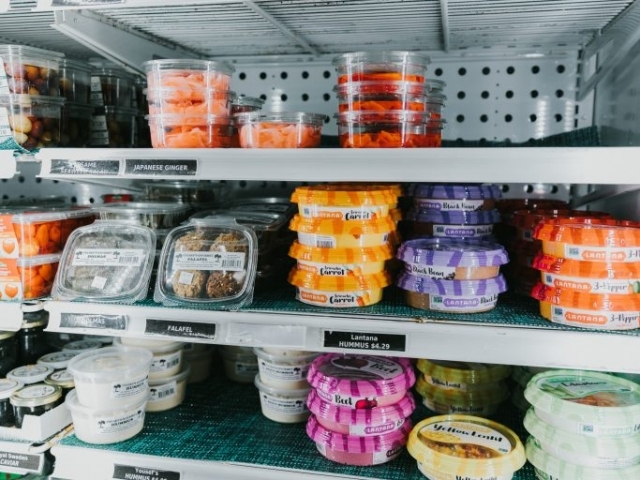 You will find world-class flavor at neighborly prices. 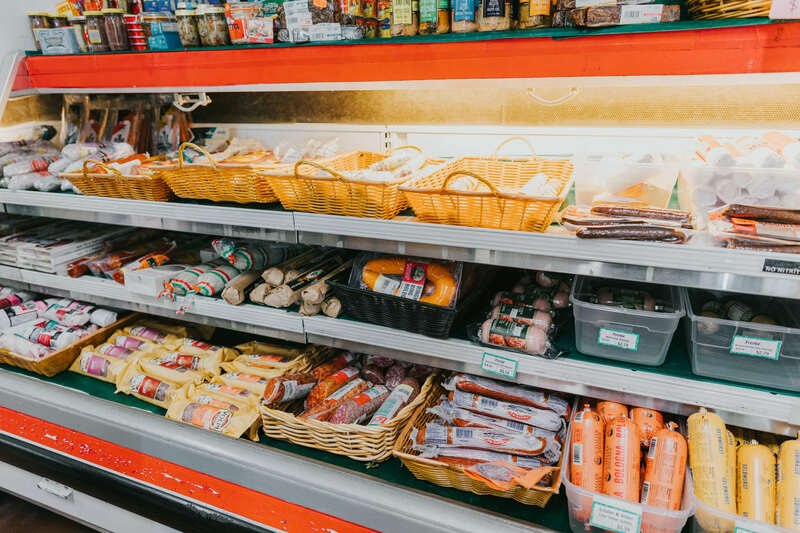 For fresh air, fine foods, and friendly people, stop by today. 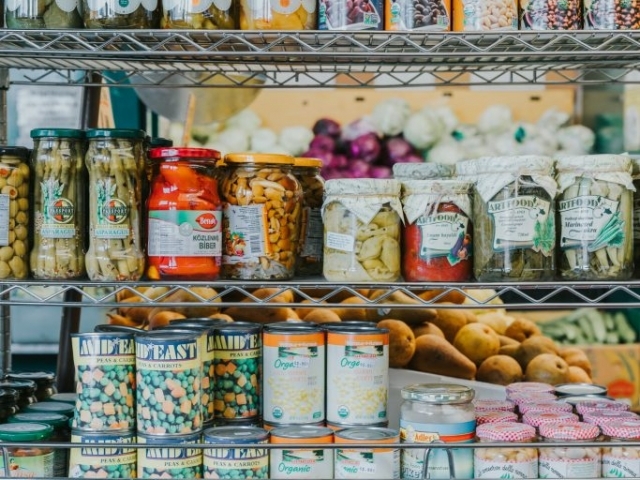 Come to The Milk Pail Market with any special requests, we will do are best to find the product you are looking for and special order it for you! We stock over 300 types of cheeses. 7 days a week, we have a robust amount of different cheese samples. 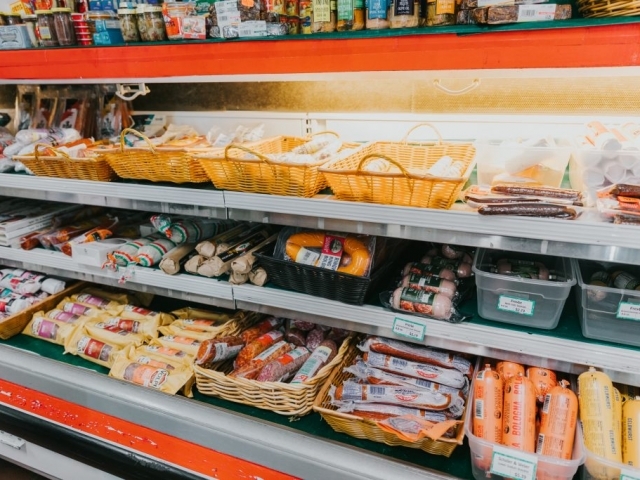 French cheese from Paris is even ordered every other week – there’s always something new to taste at The Milk Pail Market! Be sure to come in on Tuesdays, Wednesdays, and Thursdays, as we feature something different each day. Our peanut butter is ground fresh right here. Our recipe calls for no salt, no additives, and no salt. Just pure roasted peanuts! The croissants at The Milk Pail Market are handmade with real butter and stored frozen. Be sure to pick some up today! We sell Peter James gourmet coffee in bulk, Jeremiah’s Pick Coffee Co. in pre-portioned 1 pound bags, and many other international brands! We have many blends and strengths to choose from to get you read for the day ahead. 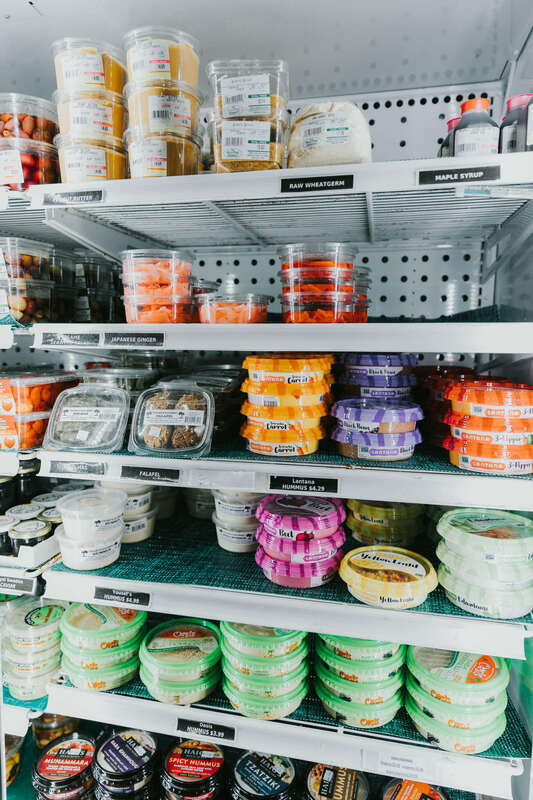 Stop on by and check out our selection! At our market in Mountain View, we sell authentic 1950s ½ pint milk bottles! Enjoy deliciously cold, old style milk with your next meal or recipe. The next time you’re shopping here, remember the independent business. 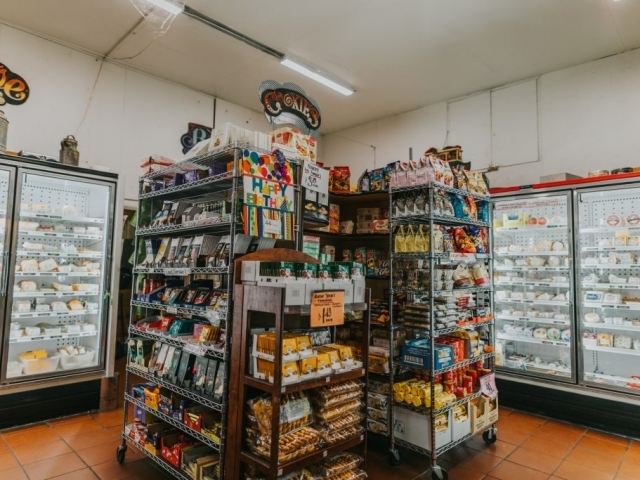 Our prices aren’t always the lowest, but our personal service, extra flavor, charm, and beloved community connections all up to the value that chain stores will never match. For the second year running, The Milk Pail Market has collected donations for the Palo Alto Weekly’s annual Holiday Fund, and has taken the idea of holiday donating one step further by offering to match each dollar donated, up to $500! Any donation made to The Milk Pail Market will be doubled by us, and doubled once again by the fund’s major supporters – the Hewlett and Packard foundations and the Peery and Arrillaga family foundations. Read through the testimonials and customer reviews below to learn more about what The Milk Pail Market is all about! We are proud to serve some of the happiest, loyal customers around. If you would like to submit your own story, click on the button below and let us know what you think! Absolutely love shopping here! Everything is so fresh, and they have samples of the fruit to try. They are very efficient at check-out as well. I've been shopping here for years. In fall, they have the naturally raised apples (no pesticides) that we used to buy directly from the orchard, and they are good as well as $1.50 per pound. I will continue to shop here. There aren't many places left with the charm and character you will find at DeMartini. Support the little guy and visit, I promise you will not be disappointed. My husband and I go here every Saturday after farmer's market to pick up whatever produce we couldn't get there. It is great that you can sample everything to determine if things are in season yet. We've noticed that they buy locally when they can, but when they can't, they still find the produce you want to eat.